Our Favorite Halloween Product Picks! 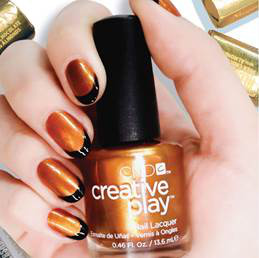 Kick Off Your Halloween Celebrations with This Glow In the Dark Nail Art! Bloody Nail Art Is Trending on Instagram and We Are Dying!